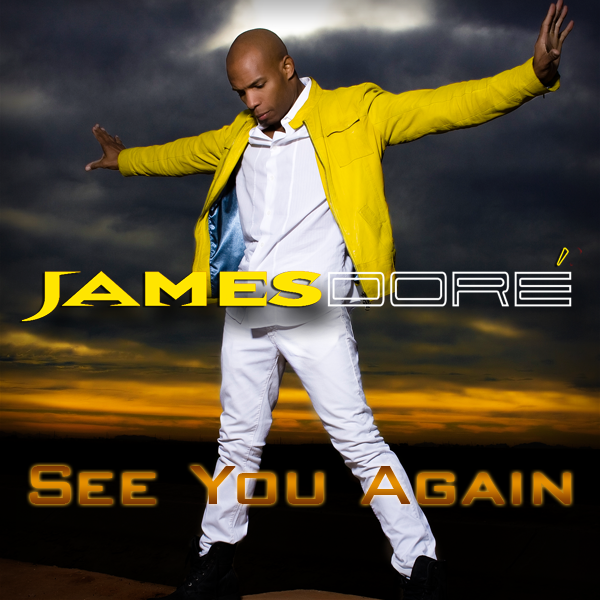 Arizona Singer James Dore drops new video for his smash hit See You Again which futures Model Sheba Shaffie Price in it. Check it out right here right now. Please comment and tell us what you think of this new singer from Arizona, that goes by the name James Dore. Miley Cyrus Receives Emergency Temporary Restraining Order Against Trespassing Fan!!! Justin Bieber Does His Best James Dean, But Doesn’t Inhale! See The Smokin’ Pic HERE! Wendy Williams is one person that will not hold back on how she feels about a person. And when it came to Chris Brown she did not hold back at all. Now we know that Chris Brown has issues that has been really troubling him for the past couple of years. But this time Chris Brown took things to the next level. Check out the video and see what Wendy Williams had to say about Chris Brown on her talk show. Chris Brown and Frank Ocean Fight: Why Did It Happen! In this article today, we are going to talk about Chris Brown and Frank Ocean fight. It sounds really crazy but not too far off. These two have been going at it for a while now. The first run in that these two mega superstars had, was on twitter. This incident occurred outside of West lake Studios in Hollywood on Sunday night. The fight was originally reported by TMZ, with reports claiming that Frank Ocean initiated the altercation. The funny thing is the Frank Ocean later said his that he was jumped by Chris Brown and his entourage. The Chris Brown and Frank Ocean Fight started because Frank Ocean and his friends stopped Chris Brown from leaving the West lake Studio parking lot. Saying to Chris Brownthat the studio belonged to Frank Ocean and the parking spot belonged to him as well. According to sources, Chris Brown attempted to shake Frank Ocean’s hand, but before he could shake Frank Ocean’s hand, someone from Frank Ocean’s entourage attacked Chris Brown. The source is saying that Frank Ocean confronted Chris Brown, but Chris Brownshoved him away, leading to all out brawl between the two mega superstar singers. Police arrived on the scene shortly after. Shortly right after the Chris Brown and Fight Ocean Fight. Frank Ocean took to twitter saying “got jumped by chris and a couple guys. lol. i only wish everest was there”then he said this “cut my finger now I can’t play w two hands at the grammys” Please comment below on what you think about this whole Chris Brown and Frank Ocean Fight.